The Eastern Caribbean is an ideal destination for your luxury yachting vacation. 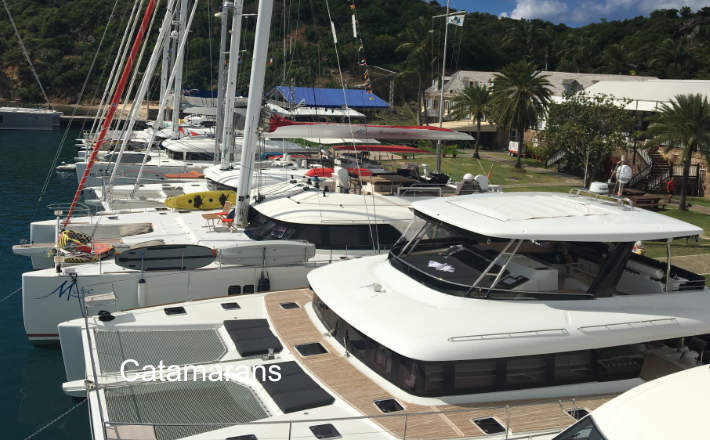 The area is blessed with many yachting centres such as the Virgin Islands, Antigua, St Barth’s, St Martin (St Maarten), Guadeloupe, Martinique, St Lucia, St Vincent & the Grenadines and Grenada, all perfect for Caribbean yacht charters. 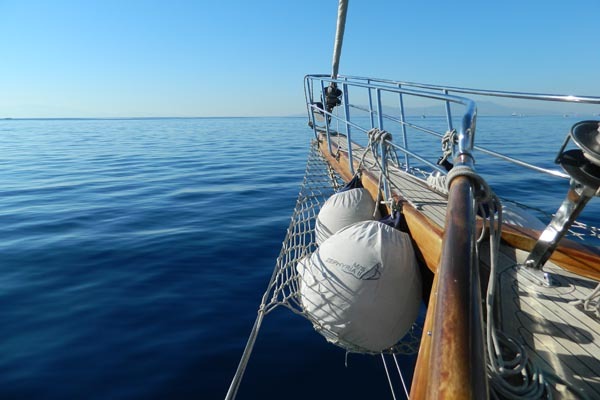 You can experience exciting open-water or sheltered flat-water sailing conditions. In the calm bays and anchorages, the warm and crystal-clear water is perfect for swimming, scuba-diving, snorkelling and a whole range of other water-sport toys. Fabulous beaches – some with busy, fun beach bars and others with not another person in sight. The Caribbean is full of historic sites, quaint villages and much more. The Bahamas too, are yet another great yacht chartering area. We specialize in fully crewed luxury yachts ranging from beautiful classic yachts to motor boats, catamarans, super-luxury mega power yachts and sailing superyachts. 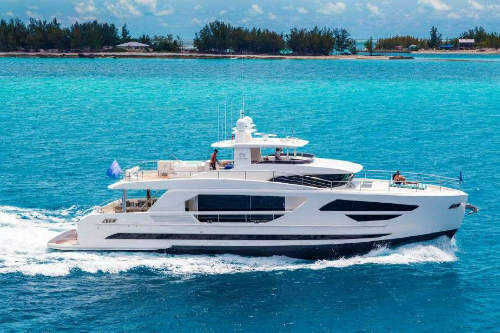 We feature specially selected charter yachts – those which we believe offer the best comfort, facilities, levels of service, water-sport toys etc., for the yachts of their type which will give you the best experience of Caribbean yacht charters. Advice on itineraries and help with detailed charter arrangements. Please explore our charter site. 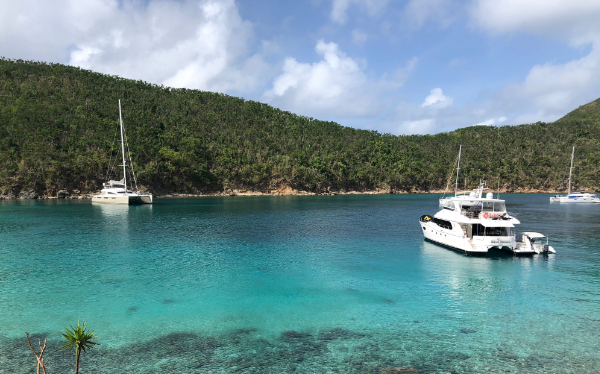 Here you will find information about Caribbean yacht charters, the region and specific cruising areas, costs and a background to what chartering a fully crewed yacht is all about. 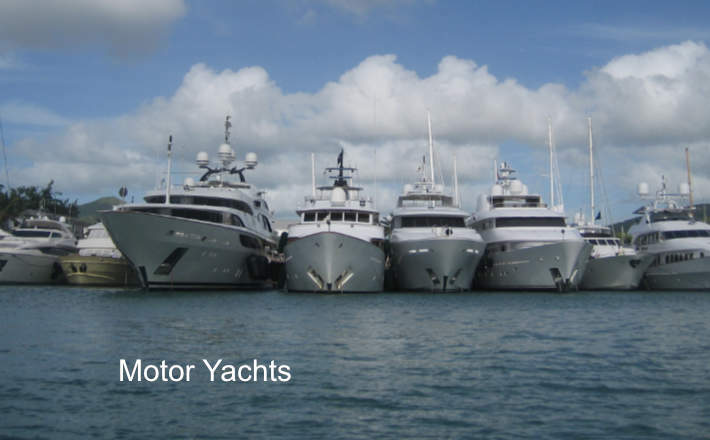 Also, please visit our featured yacht pages where you will see just some of our recommended yachts. One of our fully crewed Caribbean yacht charters could be for you. 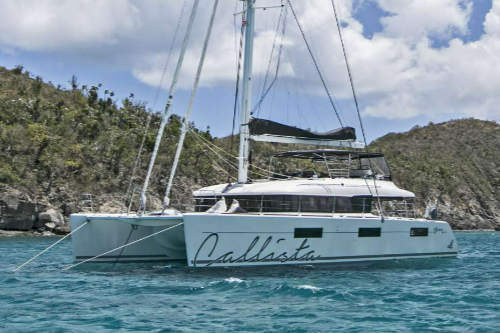 Perhaps a romantic getaway for a honeymoon or anniversary or an exciting Caribbean regatta charter. Then there are relaxing sailing holidays for groups of friends and families, active boating vacations for lovers of water-sports and scuba diving. Something for island explorers, keen sailors or sun worshipers. There’s a yacht for everyone and each with a crew devoted to pleasing you. 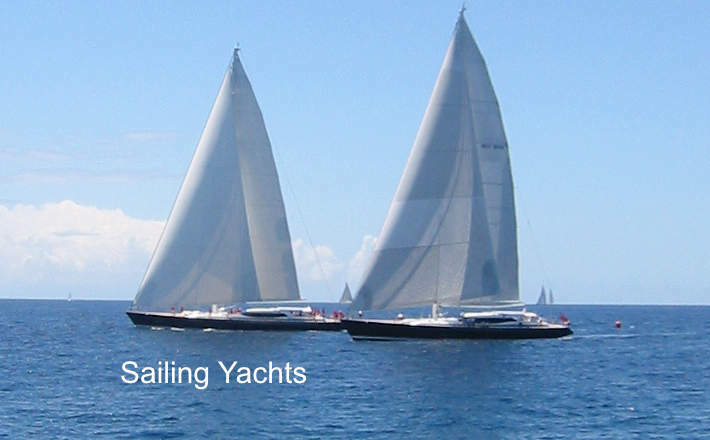 Who Are Antigua Yacht Charters Ltd? 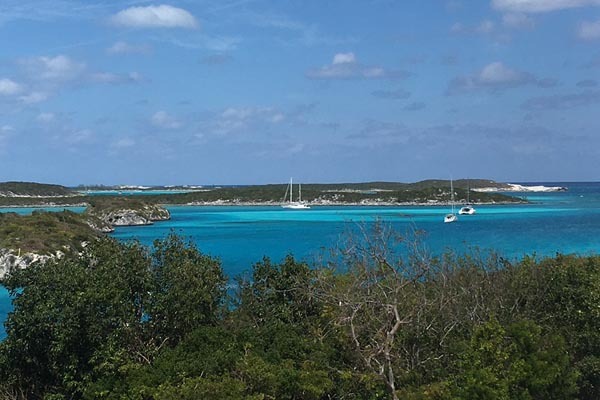 Based in Antigua, the heart of the Caribbean, for nearly 20 years, we have on the spot local knowledge of yachts, locations, best travel arrangements and information of what to do and more important sometimes, what not to do. We do not own or centrally manage any yachts and so will always give our unbiased recommendations on hundreds of yachts. And we only deal with fully crewed yacht charters. 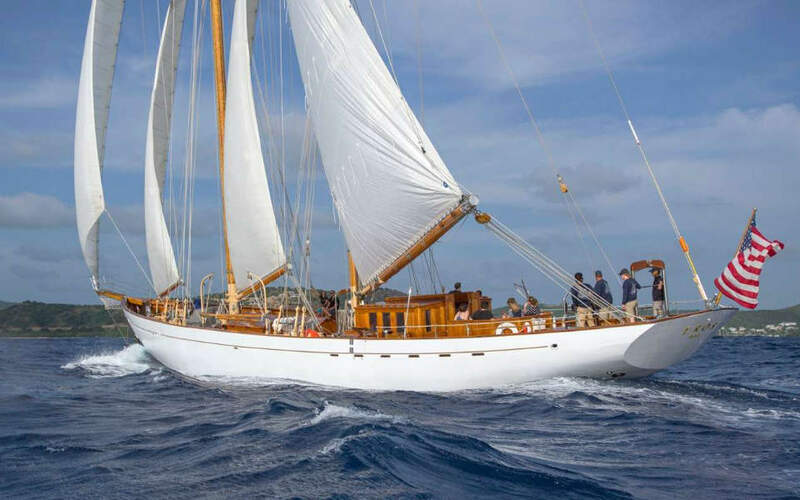 Antigua Yacht Charters Ltd is owned and operated by Liz Marlow and was established as a limited company in 2001. We have many years’ experience advising clients and booking highly successful Caribbean yacht charters with many very happy clients. 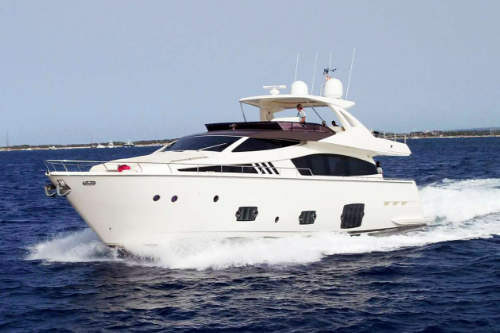 Please explore our site where you will find extensive information on yacht chartering. 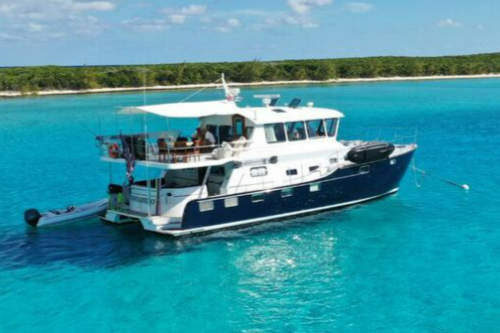 There are descriptions of the different yacht charter regions in the Caribbean such as the Virgin Islands, a section on some of the different water-sport toys boats might carry, and if our section of Frequently Asked Questions does not answer well enough your query, then please do get in touch. We are here to help arrange amazing tailor-made Caribbean Yacht Charters.